The finalists for the 2019 PEN/Faulkner Award for Fiction have been announced, representing new and established fiction writers, American citizens all, taking on the challenges of our modern culture. The winner of the 2019 PEN/Faulkner Award for Fiction will be announced on April 29, 2019. The winner receives $15,000. 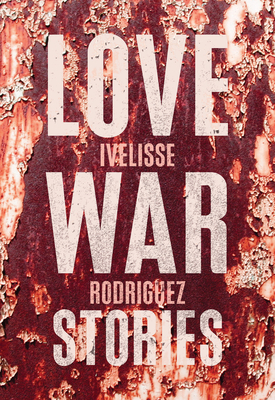 Whitsett resident Ivelisse Rodriguez is the author of Love War Stories, a short-story collection. 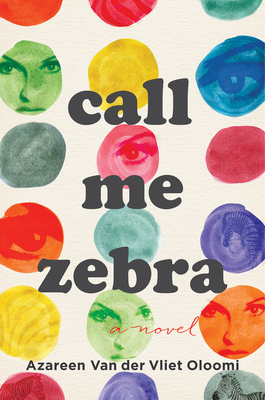 This full-length debut recieved blurbs from authors such as Junot Diaz and Patricia Engel. Born in Arecibo, Puerto Rico, Rodriguez is a Kimbilio fellow and a VONA/Voices alum. 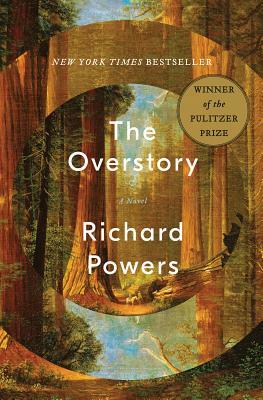 A monumental novel about trees people by one of our most “prodigiously talented” (The New York Times Book Review) novelists. 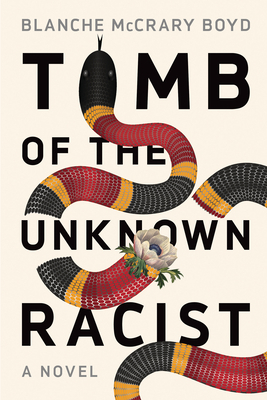 Shortlisted for the 2018 Man Booker Prize, it is also a New York Times Notable, Washington Post, Time, Oprah Magazine, Newsweek, Chicago Tribune, and Kirkus Reviews Best Book of 2018. 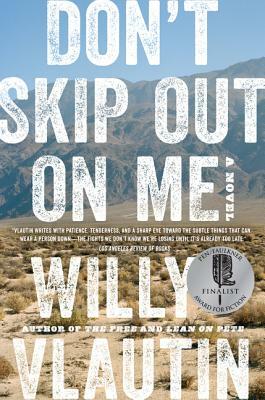 From award-winning author Willy Vlautin, comes this moving novel about a young ranch hand who goes on a quest to become a champion boxer to prove his worth. These titles are available wherever books are sold, including your local bookstore. For more information about the PEN/Faulkner Foundation, including past winners, click here. This was written by charles. Posted on Thursday, April 4, 2019, at 9:54 am. Filed under Uncategorized. Tagged azareen van der rvliet oloomi, blanche mccrary boyd, fiction, ivelisse rodriguez, pen/faulkner, richard powers, willy vlautin. Bookmark the permalink. Follow comments here with the RSS feed. Both comments and trackbacks are currently closed.